So I am still in the mood to mix up my running and workout routine. I did things a little bit differently this week and really enjoyed the changes. Although they are minor changes, I can tell the difference! I wasn’t in the mood for the longer Pure Barre sessions during the week so instead, I chose the shorter, Pure Barre Tone in 10 workouts while bumping up my daily mileage. Normally I run less on my “Pure Barre days” to balance out the longer Pure Barre workouts so this was a bit of a reverse. I think I really liked this approach for a change! I also think that I noticed less fatigue in my muscles which makes sense since Pure Barre is a strength training workout even though it doesn’t always seem it. After next weekend’s 10 mile race, I am going to give thought to further mixing up my workout routine each week. I spoke with Laura on Friday about this topic in-depth. I am leaning towards working with Laura again as my running coach, even though I am not currently training for a race. We will chat about this more as the weeks go on but I wanted to put it out there that I think working with a running coach, even when you aren’t in training mode for a race, may be a good idea. I could use her guidance and specific workouts to give my routine a little jolt and refresher course before jumping into training for a fall half marathon. Mentally and physically, I think this is a good idea for me right now. I ran an easy 6 miles before coming home for a Pure Barre Tone in 10 workout, Seat & Abs. I really liked the 6 mile thing yesterday so I did it again today only I went a little faster. Came home for another Pure Barre Tone in 10 workout, Thighs & Abs. The thigh work in this Pure Barre routine is just killer everytime! 6 miles is the magic number this week! 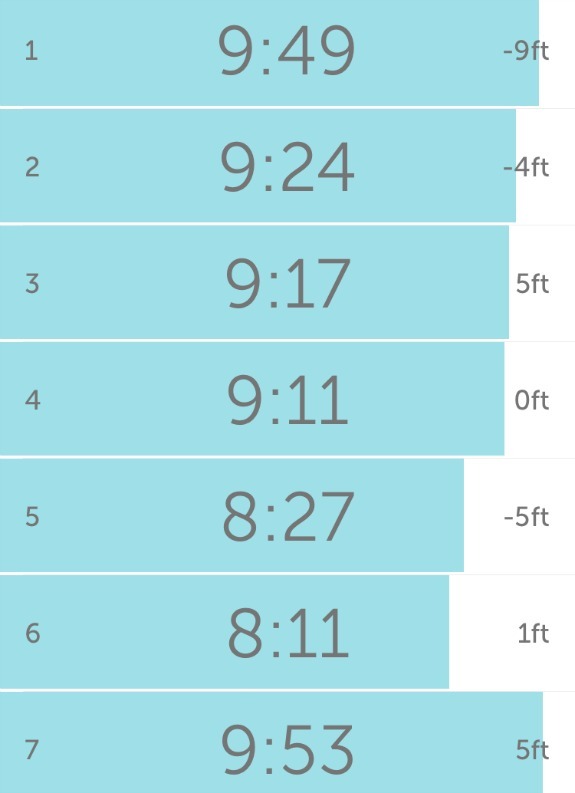 I decided to do the workout from last week where I run fairly easy and then pick up the pace towards the end of each mile. This week, I ran easy for the first .75 and then ran fast for the remaining .25 mile. This workout flew by. I came home for Pure Barre Tone in 10: Arms & Abs. I like that you use weights for the ab section in this workout. 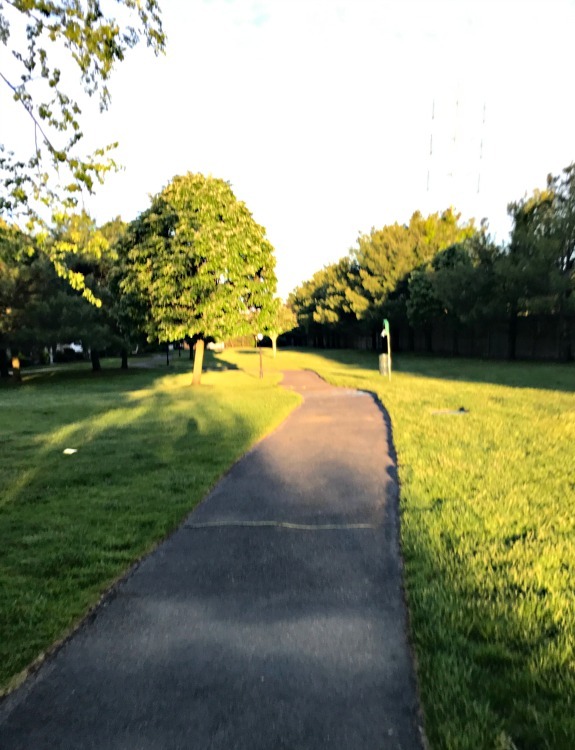 Before heading outside for my run, I read Laura’s post which talked about progression runs. I liked the workout she shared so that’s what I did today! It was 68 degrees and super humid but I made my way through fairly easily. Woah. It was 70 degrees and 84% humidity already at 6:00 am! This was one of those 3 mile runs that feels endless and as long as a 13 mile run. Saturday – The Long Run That Wasn’t! I probably should have watched the weather forecast before heading outside but I didn’t. 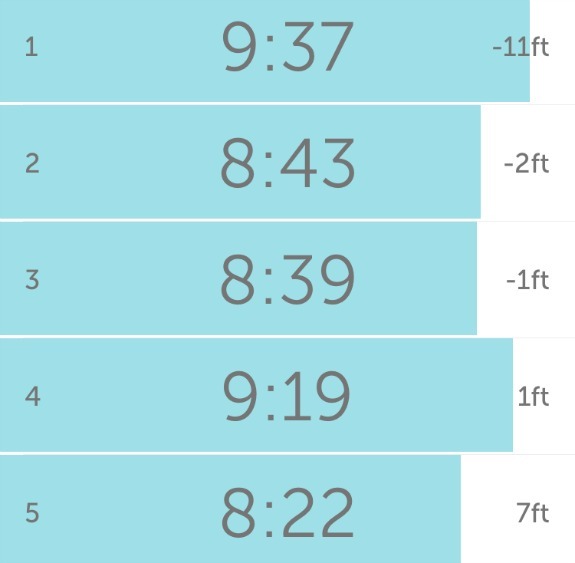 My long run was going well until it suddenly started to pour in the middle of my fourth mile. 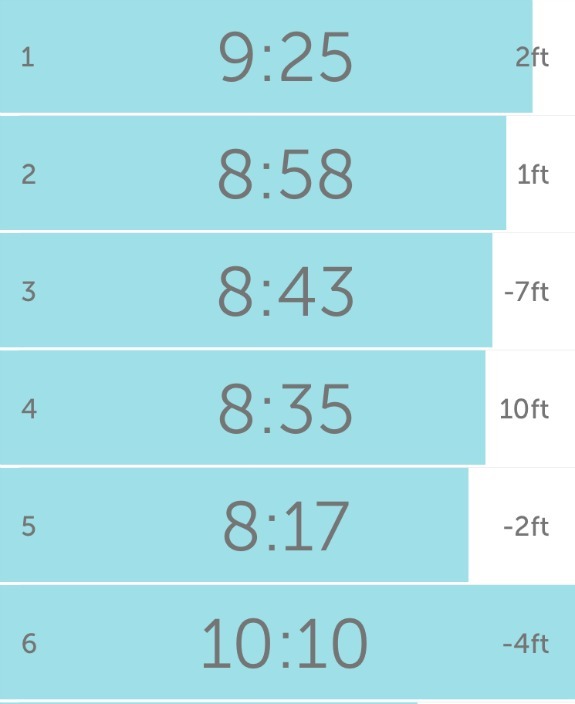 I had been loosely following my negative split workout and probably could have toughed it out to see if the rain was going to stop (it eventually did) but my first thought was, cut this run at 5 miles, go home and do Pure Barre (the focus on thighs workout) instead. There was a time in my life that I would have battled my way to complete my weekly long run but I don’t think I am like that anymore. It’s not to say I don’t value my routine or my long runs, it’s more that I am flexible and see that it’s okay to cut runs short/run longer another day or another week if today isn’t ideal. Since I didn’t run as long as usual yesterday and ended up doing the Pure Barre workout I normally do today, I will probably head outside for an easy run. Are you currently looking to mix up your workout routine? How are you going about it? Would you say you are flexible with your running and workout routine? Do you ever cut a run short, especially a long run? I’ve learned to be more flexible during this whole injury process. I don’t even plan out my weeks in advance and try to do workouts based on how I feel. Its funny though because I think as we get into a routine we know what to expect and that sometimes feels like what we want to do that day. That would be great if you worked with Laura again! I am so excited about working with you! I cut my long run short if it’s bad conditions or if I am in base building and just not feeling it. Yesterday I was going to do 10 but did 9 instead because it was so warm outside. Your running recaps are really motivational and exceptional, Meredith! Keep up the great work.